A good movie sequel is like a hot roast coming out of the oven after you just ate the same roast. The new roast has great potential because no matter what it is fresher than the first roast, but then maybe you’re not as hungry because you already had one roast. This is the kind of meal that I experienced when I saw John Wick part 2 now in theatres. John Wick: He’s a man, and he’s two movies. 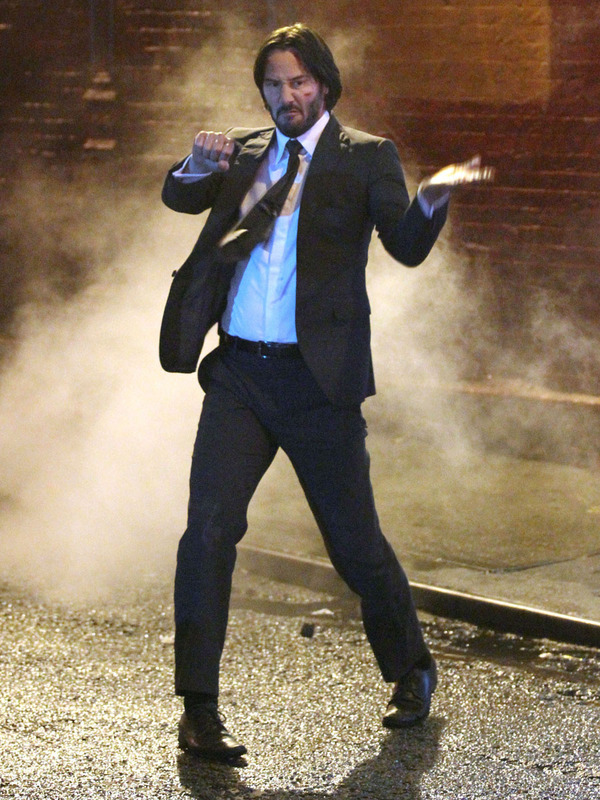 Everything you loved about him and it is back because John Wick is back in John Wick 2 where Wick is back on the job as the world’s most unkillable killer. He hates his damn job but whenever you kill someone people get pissed so John has to keep doing his job or he’ll die from getting killed by another guy who wants revenge even though he’s the hardest to kill in the world. The bad guys want to kill him so bad but they and us know that John Wick is the best killer in town. The only way to kill a guy like this is for everyone in the world to try to get him and that’s sort of what happens in this movie. It’s a bit weird because in the world of John Wick most people are killers who use gold coins instead of money to get a nice New York hot dog or to pay another guy from doing something for them. Wick shoots his way through tons of guys and only two girls at the speed of a tornado and looks as cool as he is sad as he travels from New York City to Rome to New York City again for more action. The fact that this is an urban movie is a real treat for people living in the country because they already think everyone in the city wants to kill them and this movie does a good job at keeping them scared of that. If the first Wick was about his doggy, this one was more about John Wick. Before the movie my real brother told me that his dog grew up and became his guard dog in this movie so I expected to see the dog eat someone but sorry, all it does is hang out, no big deal. 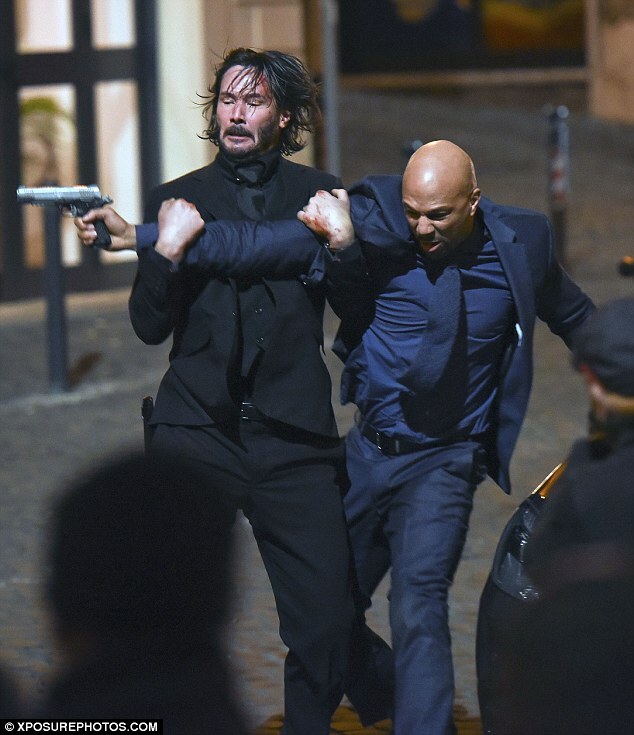 John Wick doesn’t eat anything in this movie but one of the bad guys has a great scene where he nibbles a very tasty looking artisanal french fry that brought back memories of the bald guy from Matrix eating a steak in front of the agent who was a tough guy to kill, like John Wick. That’s a pretty interesting connection for movie fans who are more like sleuths than regular watchers like me. Forrest Gump? Nah, what are you, sick? I’d give this movie 11 “loaded guns” out of 13 “but I thought we don’t support guns”. I’d recommend it to anyone who needs to hide somewhere for two hours.